If you’ve watched the news lately, it is obvious that our politicians in Washington D.C. are not willing to work together to help us. Fortunately, President Termite Terry is quietly working behind the scene so he can get our economy moving again. • Steven & Eileen Dow of Fountain Valley referred us to Anthony & Rehanna Eaton of Newport Coast. • Patti Ball of Mission Viejo recommended our service to Laura Hassell of Huntington Beach. 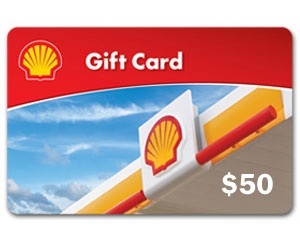 • Patti Ball gets another FREE gas card this month for referring our service to Holly Moss of Trabuco Canyon. • Bob Ulrich of Costa Mesa referred us to his neighbor, Jim Toledano of Costa Mesa.